50cm In 24 Hours As German Ski Season, "One Of The Best Ever"
Gaby Baur of the Black Forest Tourism Board told the regional broadcasting corporation (SWR), "The current winter season is one of the best we ever had." The Allgäu saw some remarkable snowfalls, too. On Sunday Grasgehren there even reported the weekend's biggest snowfall in Germany with 50cm (20 inches) of fresh powder within 24 hours. The Zugspitze had 20cm the same day. 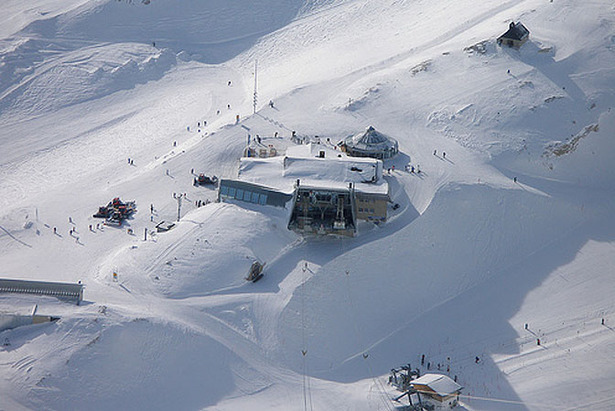 Oberstdorf had already reported 30cm (a foot) of powder on Saturday.